Flora Majestica night cream is an exceptional gift of nature that will reveal your youthful radiance and intensively nourish the skin.Revolutionary formula with apple stem cells and hyaluronic acid visibly rejuvenates and firms your skin while cotton thistle extract helps natural regeneration process for fresher, smoother and more radiant skin. 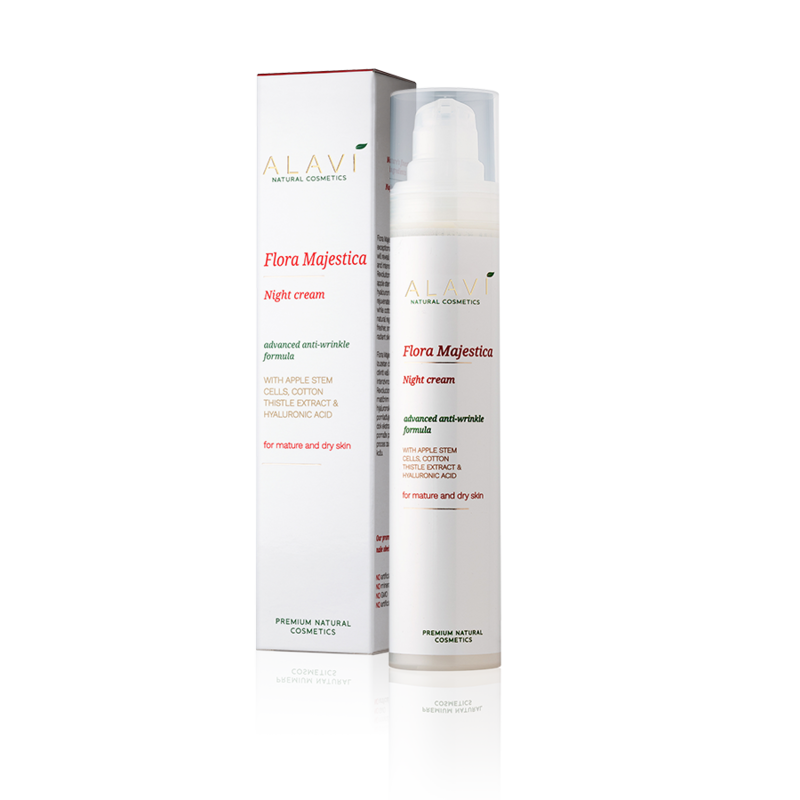 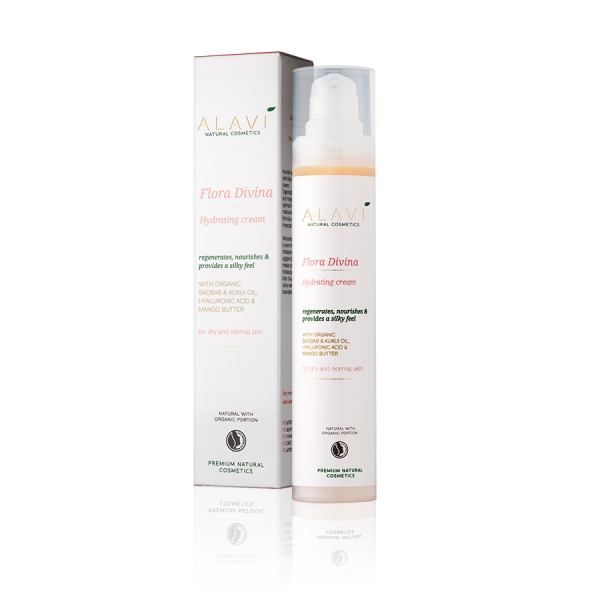 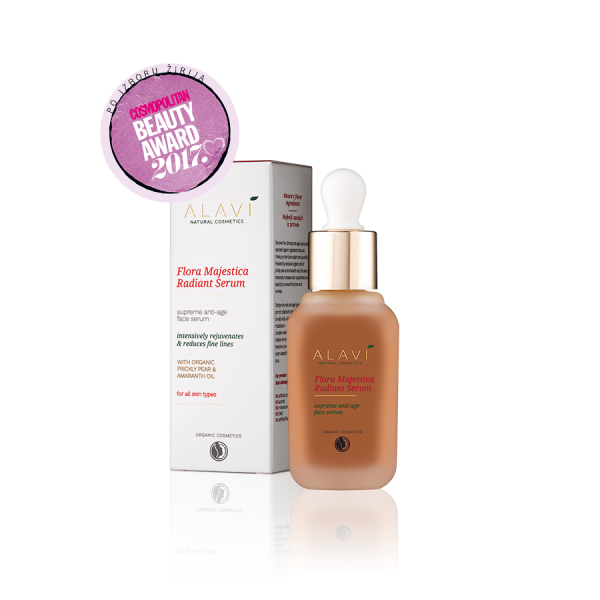 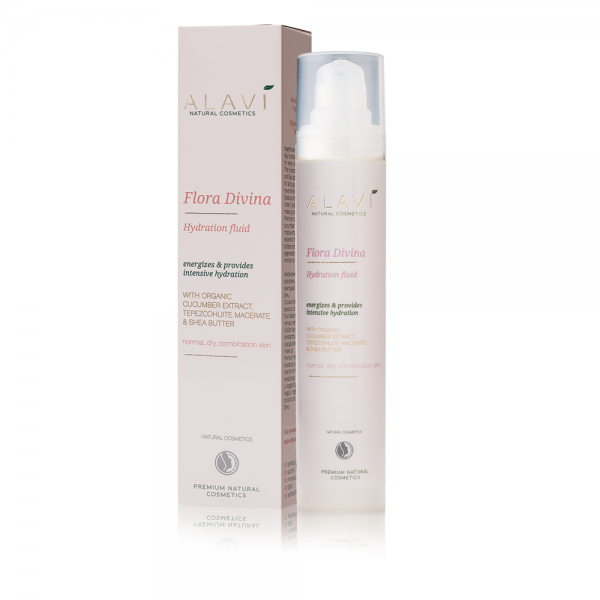 Apply Alavi night cream in the evenings on clean skin of the face and neckline. 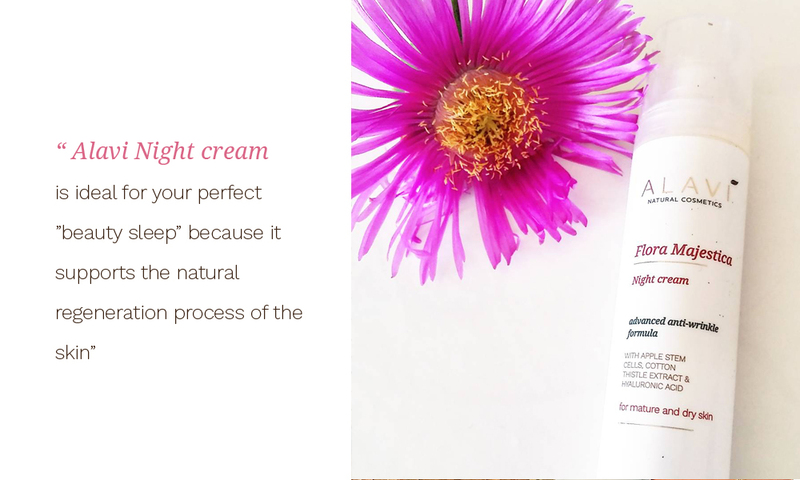 Allow yourself several minutes of gentle application with circular moves.